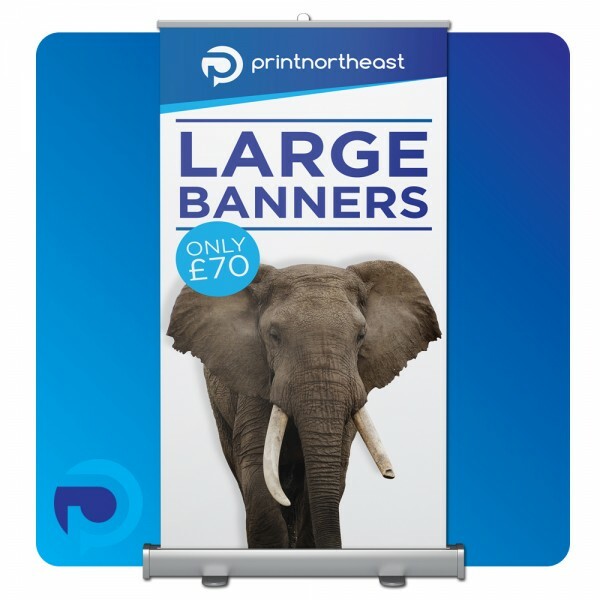 High quality 300micron non-curl PVC, with an 80cm wide x 2m high graphic. Easy to put up and comes with a carry case for easy transportation. 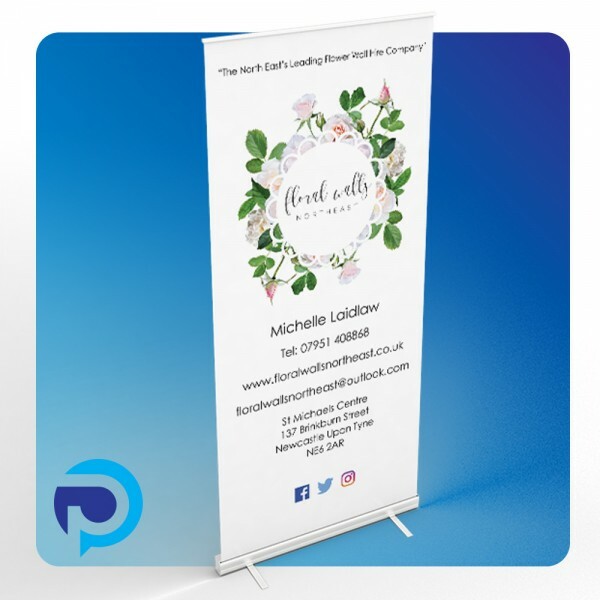 1m wide x 2m high pull up banners. 300 micron, non-curl PVC with spring loaded cassette & carry case.